APPEARANCE: Medium-dark gold with solid carbonation and head retention. NOSE: Lighter fruit notes are present and a light sweetness from the malt. Smells like a bouquet of tropical fruits. MOUTHFEEL: Medium carbonation and body with a medium-dry finish. 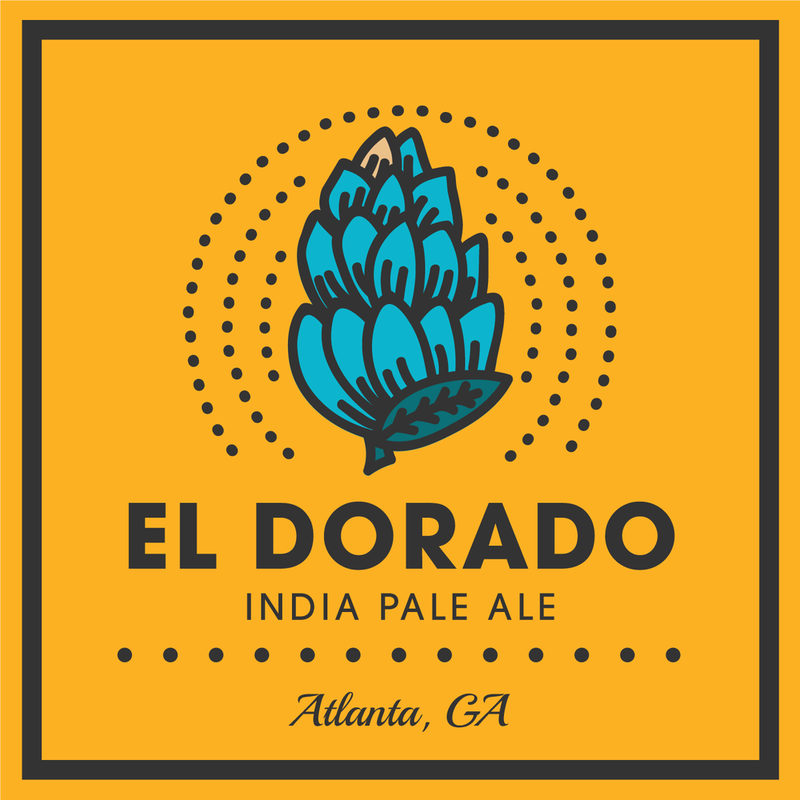 TASTE: El Dorado hops impart a range of tropical fruit and light spice flavors from beginning to end. Expect a slightly sweet finish. FOOD PAIRINGS: Lighter grilled foods, ethnic flavors, and acidic fruit.